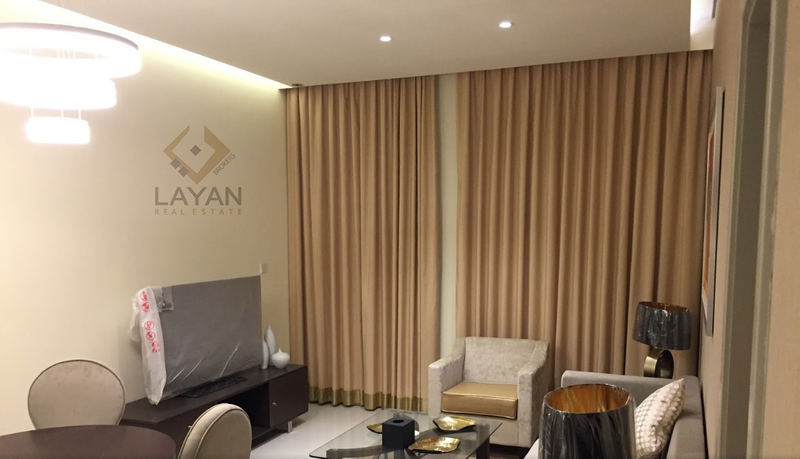 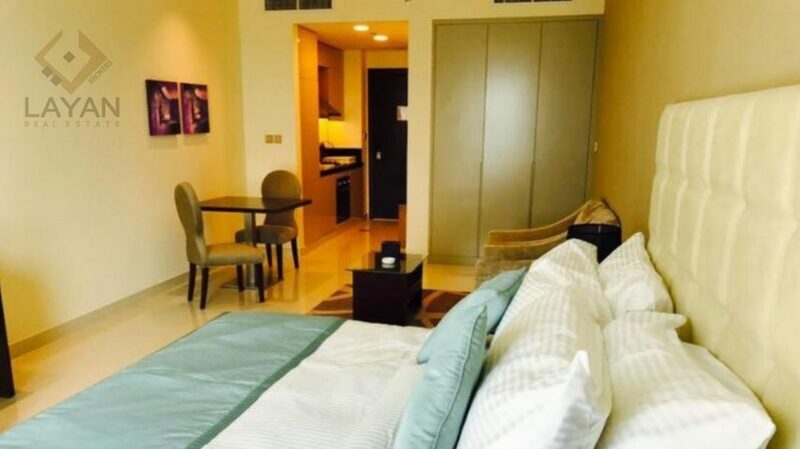 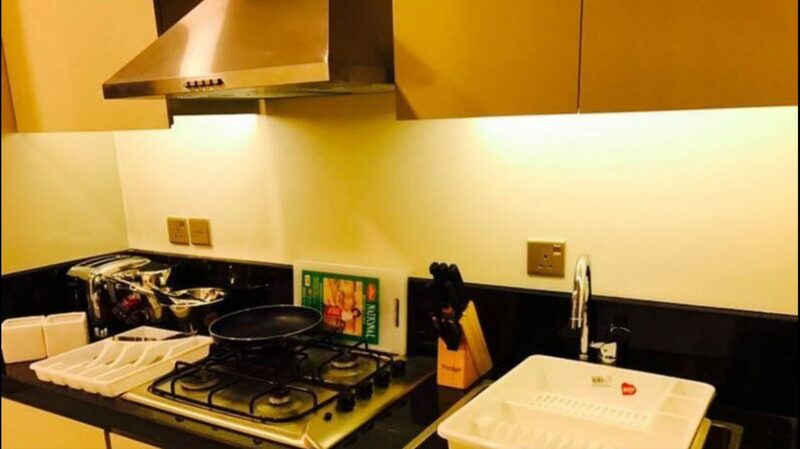 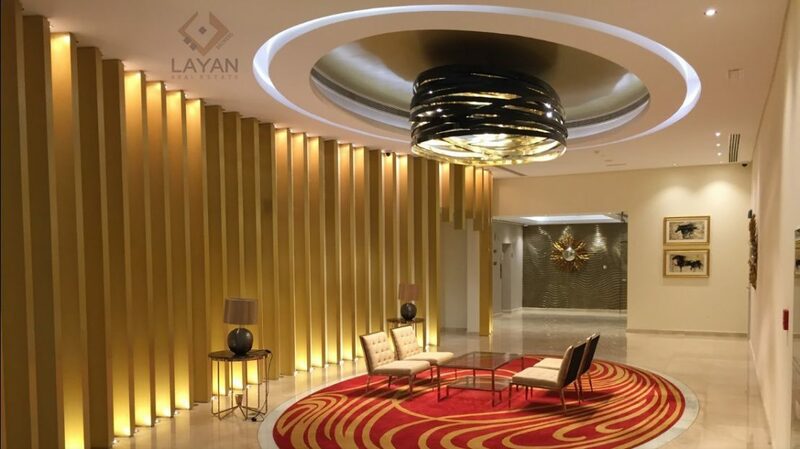 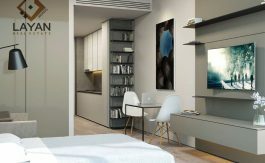 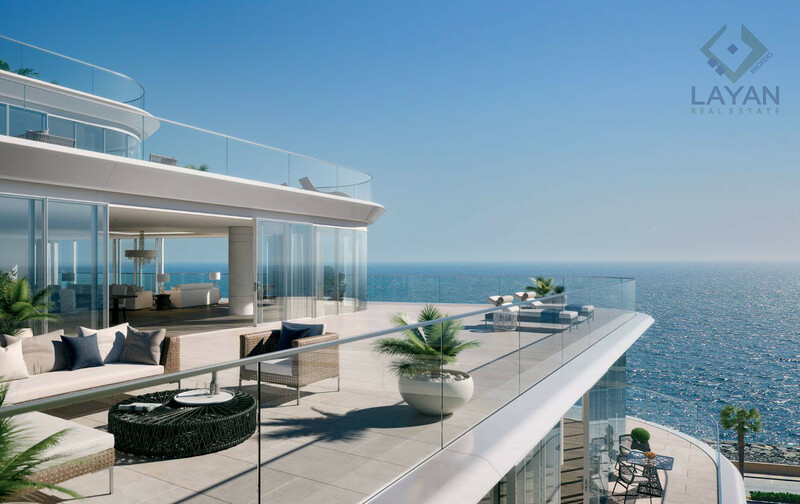 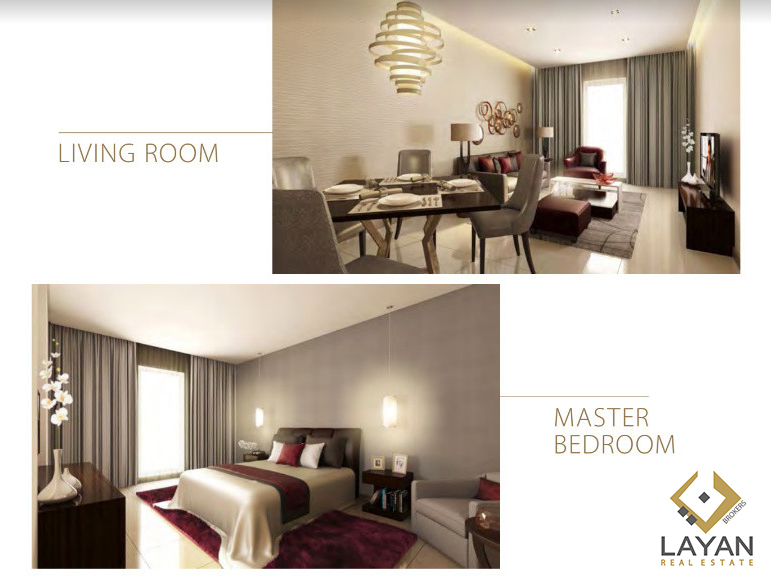 This studio apartment allows the ultimate luxuries without the ultimate price-tag. 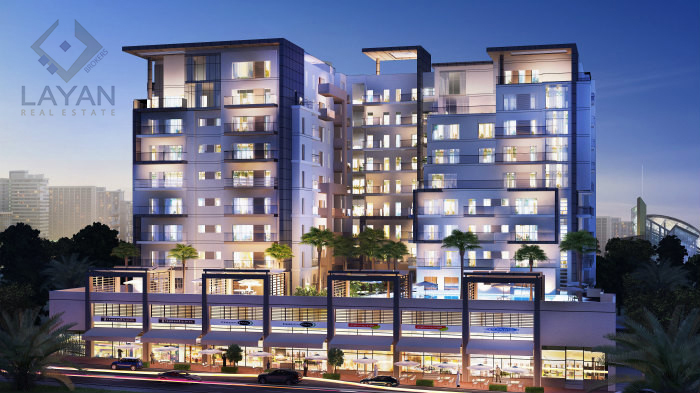 • The intersection of Jebel Ali Road(E-77) and Emirates Road(E-611). 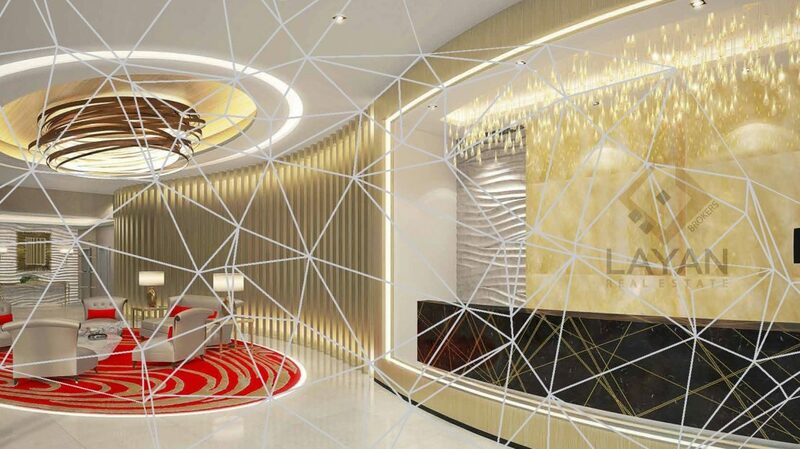 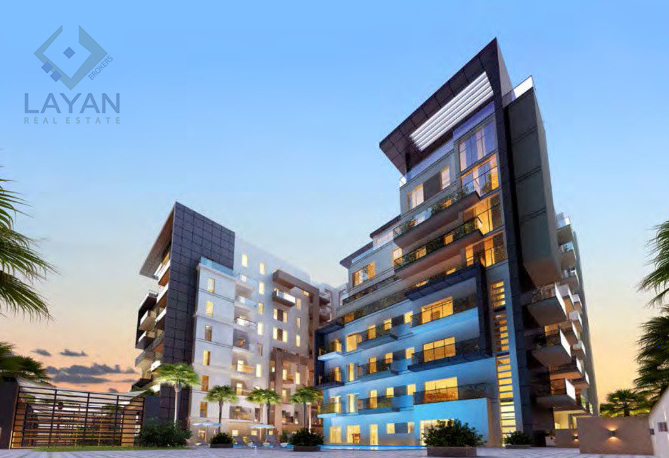 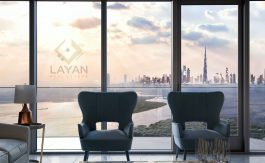 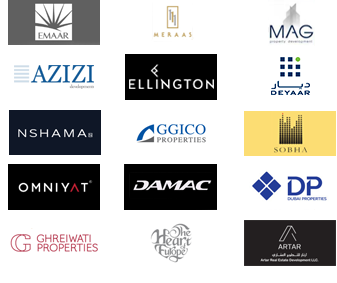 DAMAC Maison de Ville Tenora is a 10 storey, 270 unit tower in the heart of Dubai World Central site to serve Al Maktoum International Airport and professionals working to build the adjacent Expo 2020. 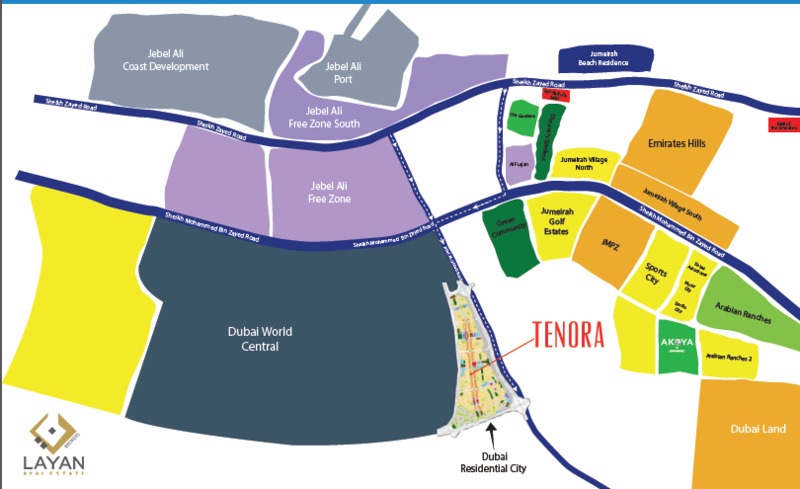 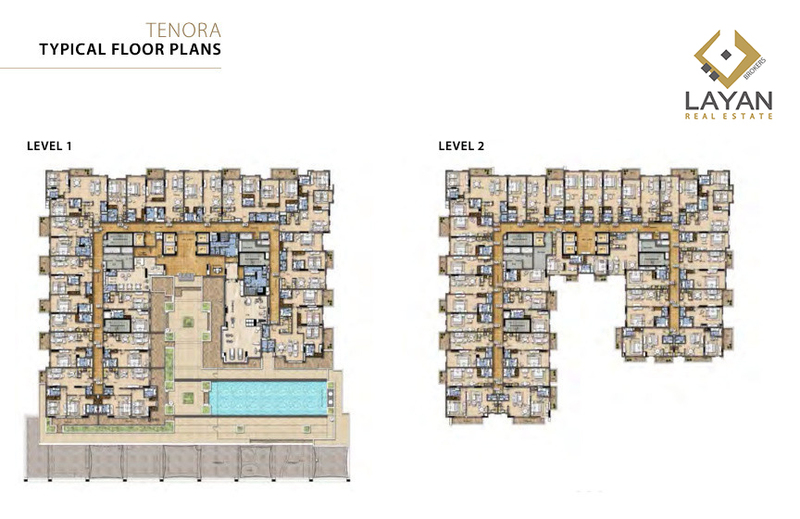 Tenora is strategically placed in DWC Residential City and close to the world’s largest airport, Al Maktoum International Airport, offering a vibrant atmosphere in a prime location which is set to grow exponentially in the next seven years.